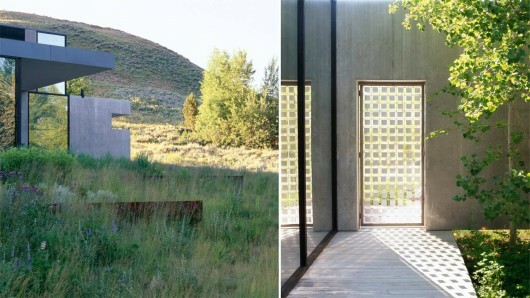 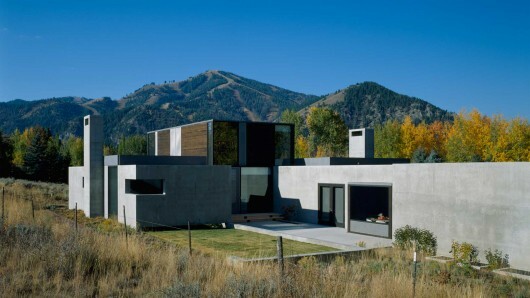 Sun Valley Residence | Shelby White - The blog of artist, visual designer and entrepreneur Shelby White. Sun Valley is a great ski town in southern Idaho. As a kid I’d been through the town but never really experienced it. 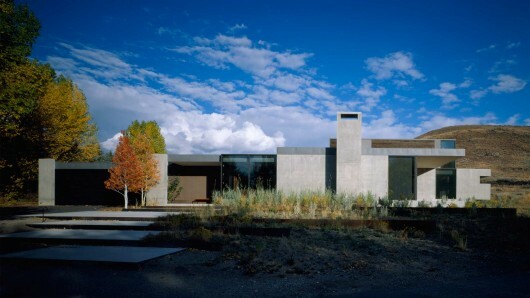 Someday I’d like to go back for an adventure; possibly even to see this house by Allied Works. 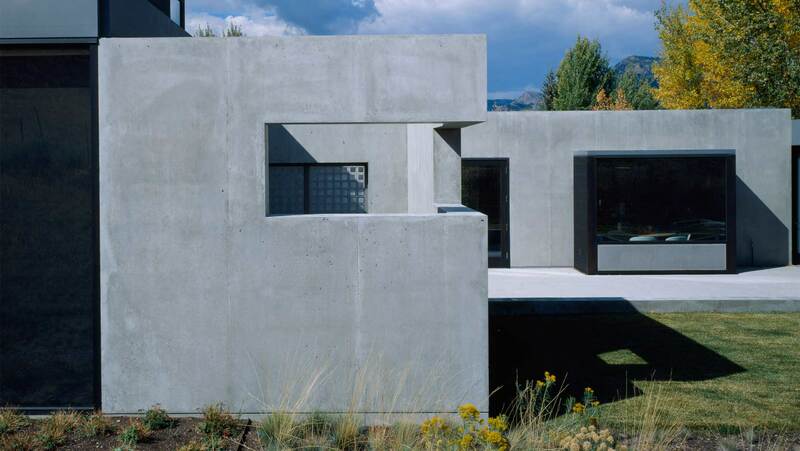 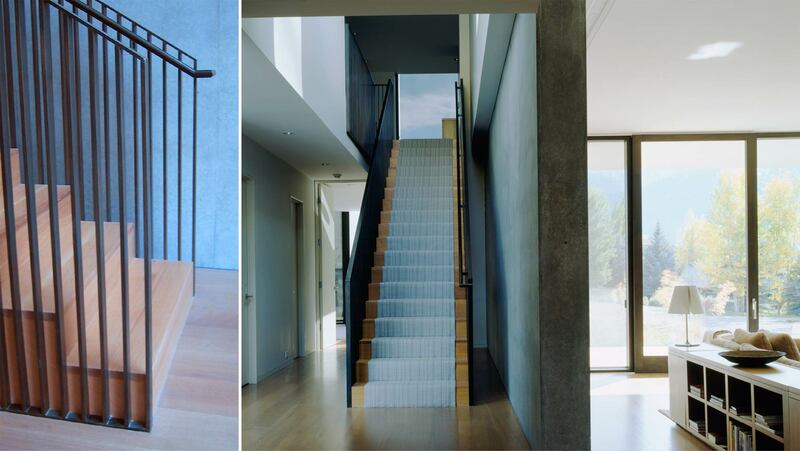 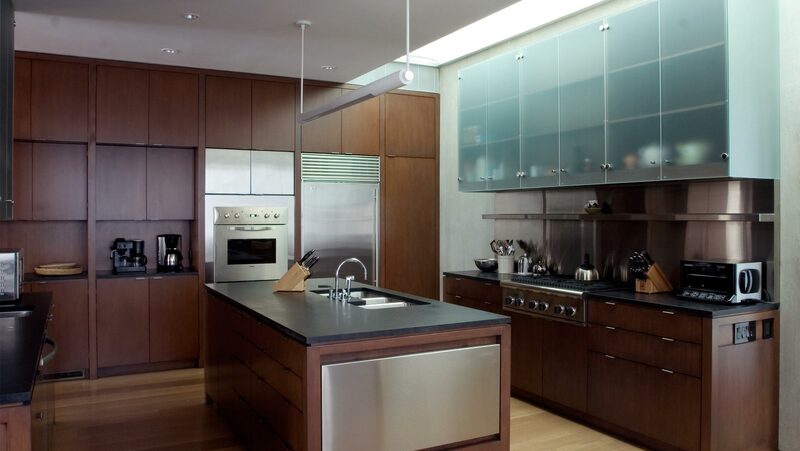 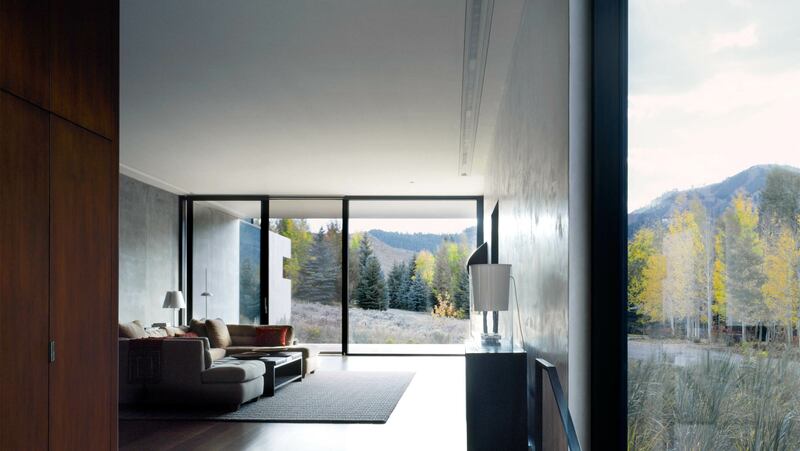 The smooth, concrete walls of this 4500 sqft house give it true privacy and protection from the elements. 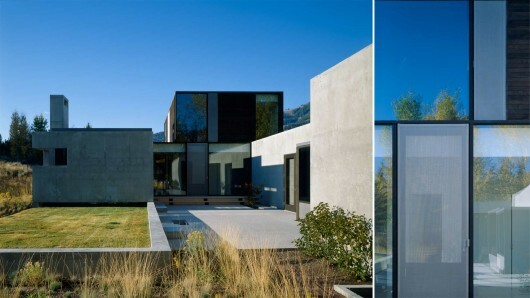 From some of these angles, the house somewhat remind me of the Kaufmann Desert House.